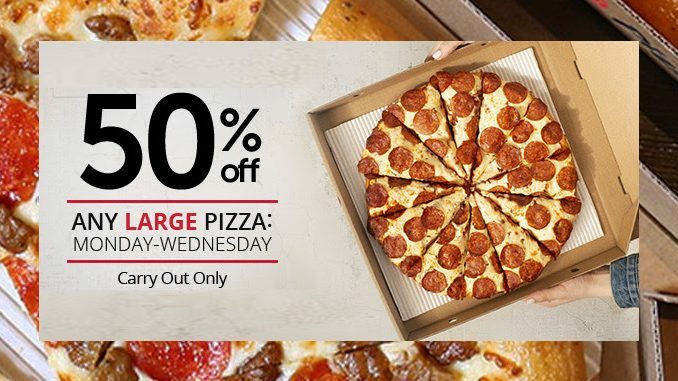 Pizza Hut Canada is running a limited-time deal where anyone can get half off large carry out pizzas from Monday, March 18, through March 20, 2019. 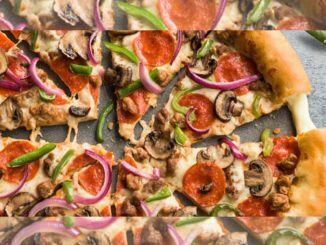 The offer is valid on the purchase of regular priced large pizzas for carry out only at participating locations. 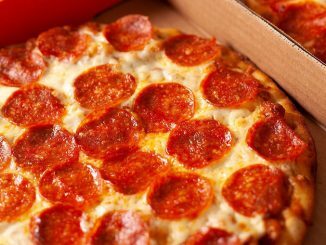 As an example of the savings you can expect, a large 14-inch Pepperoni Lover’s pizza typically sells for around $20, depending on your location. 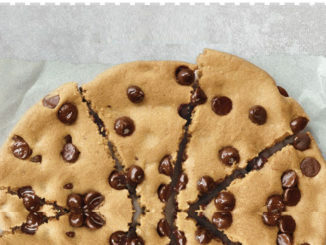 If you take advantage of the chain’s 50% off deal, that same pizza will cost you just $10. 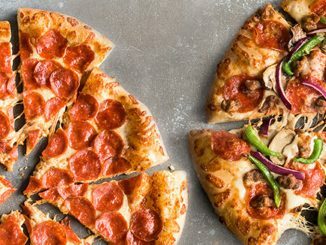 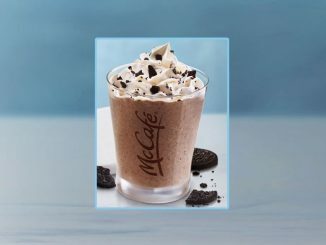 The pizza chain is also running a Free Stuffed Crust promotion on regular priced medium and large pizzas, but that deal is not combinable with other promotions like the limited-time 50% off deal.